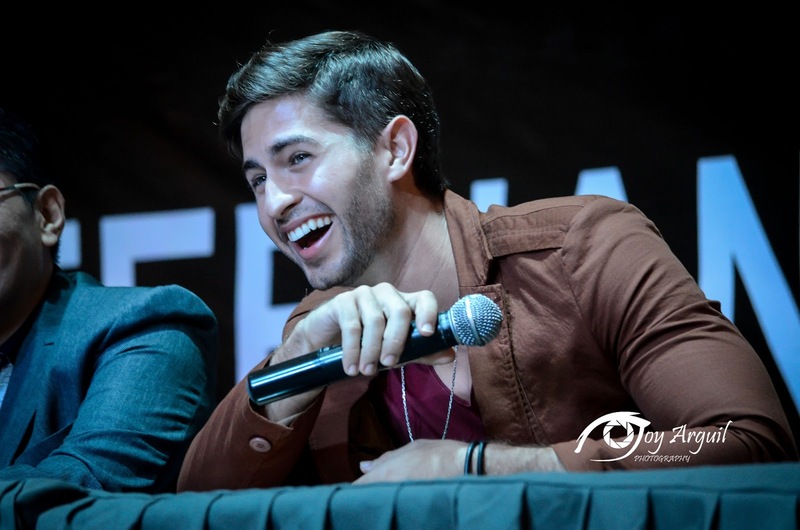 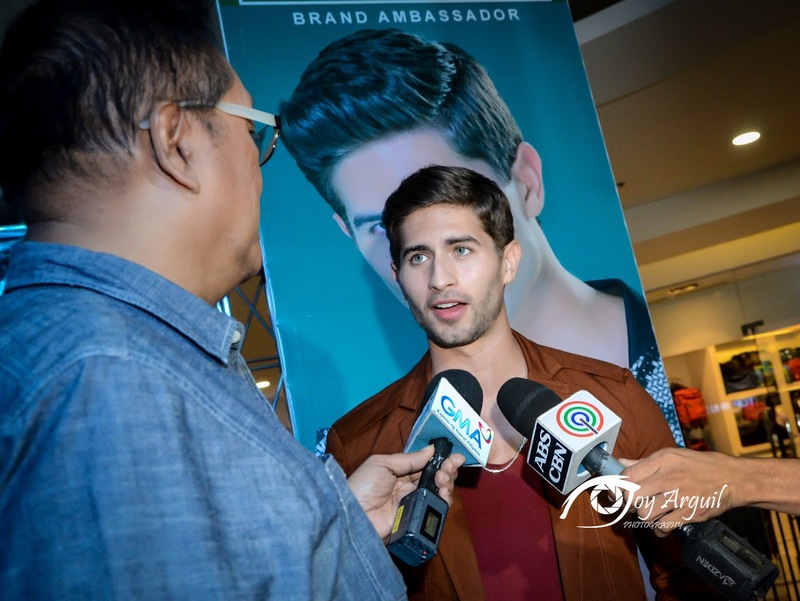 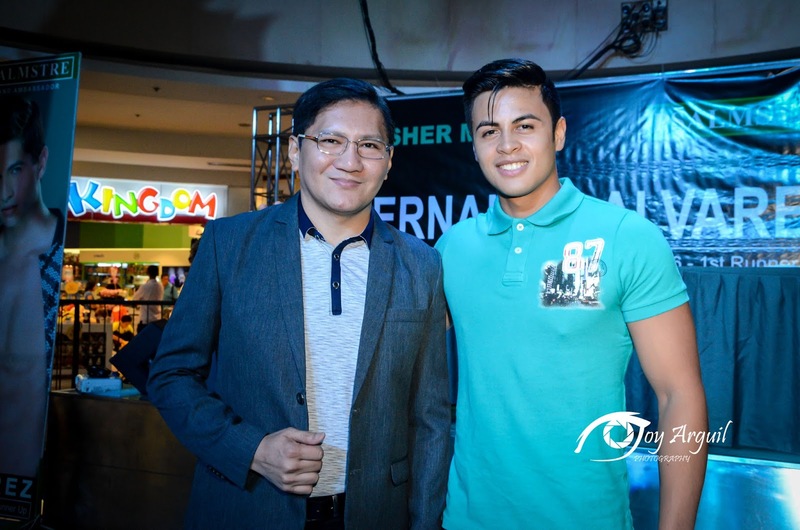 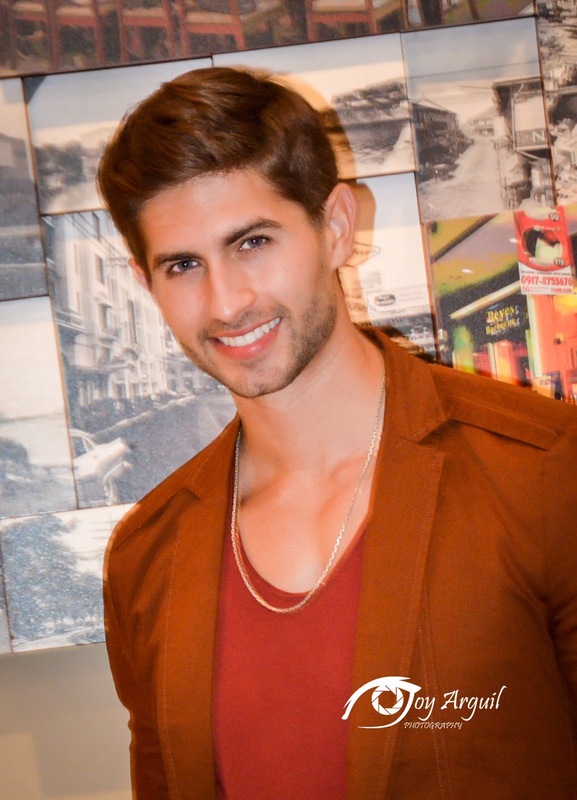 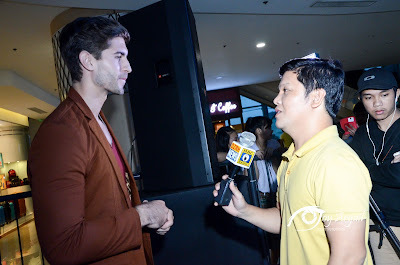 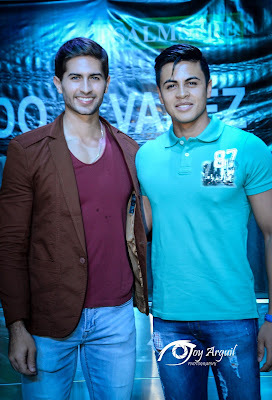 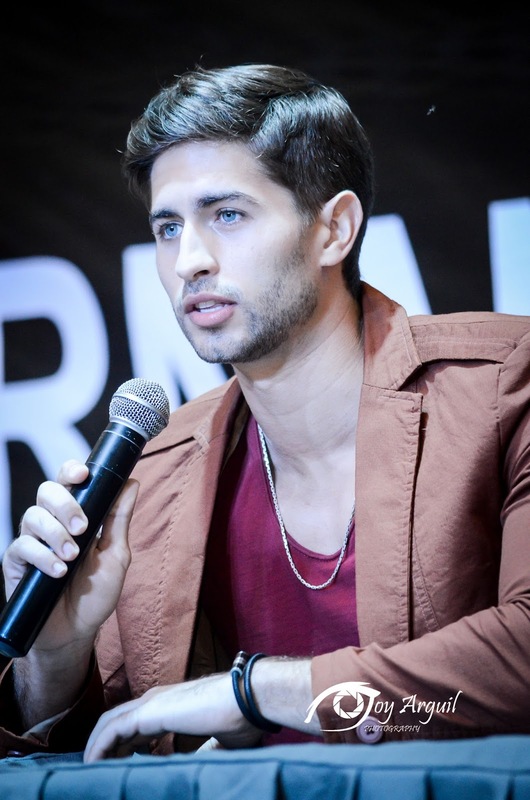 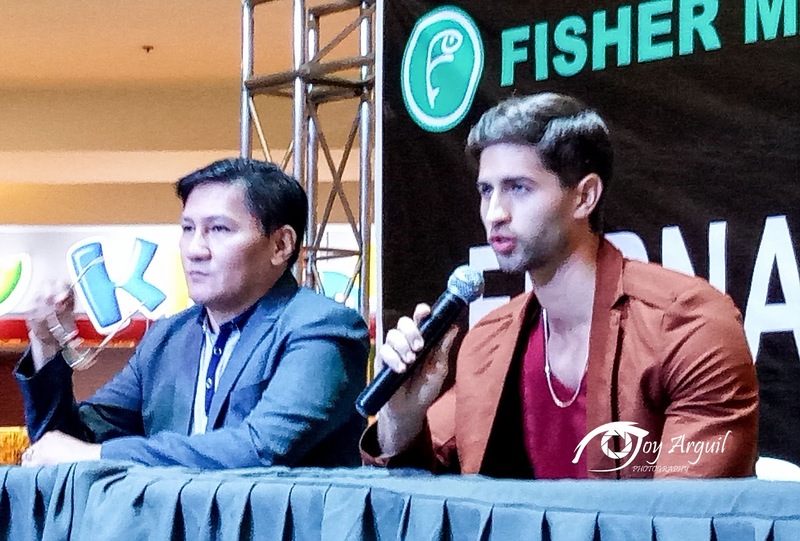 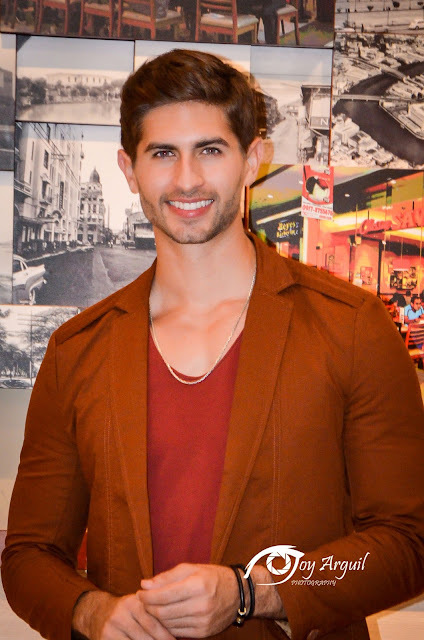 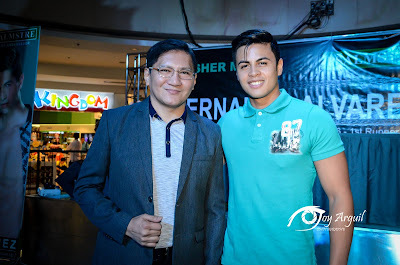 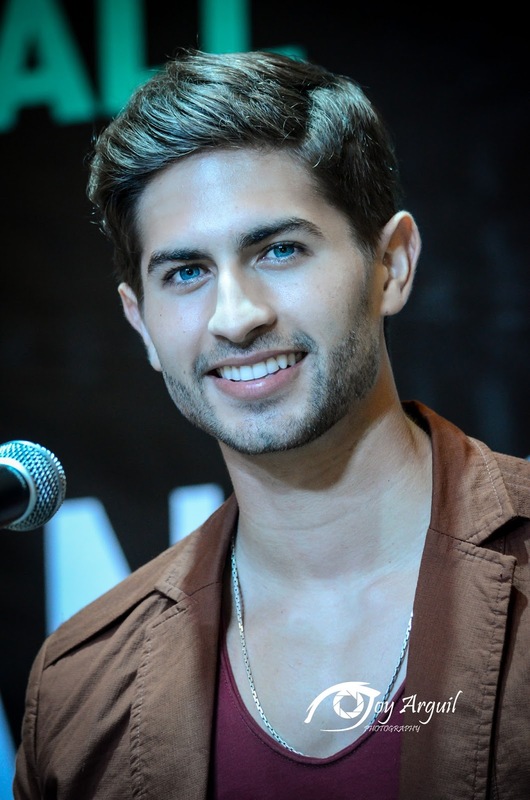 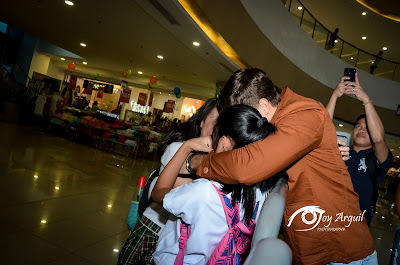 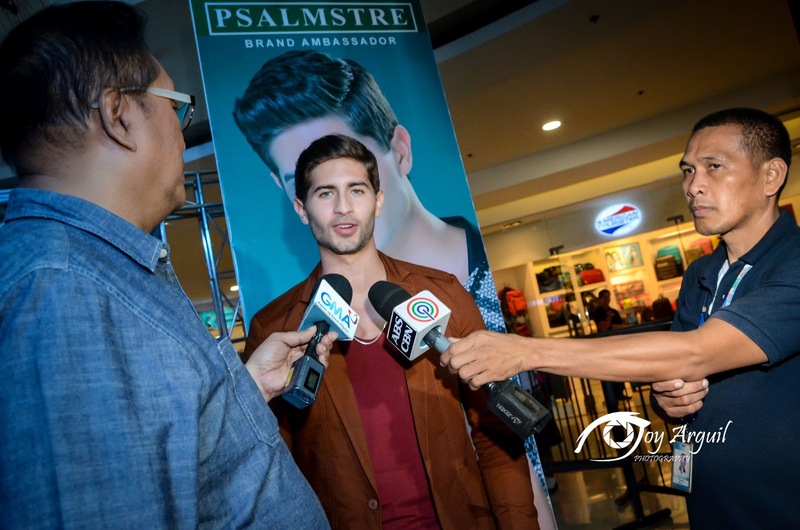 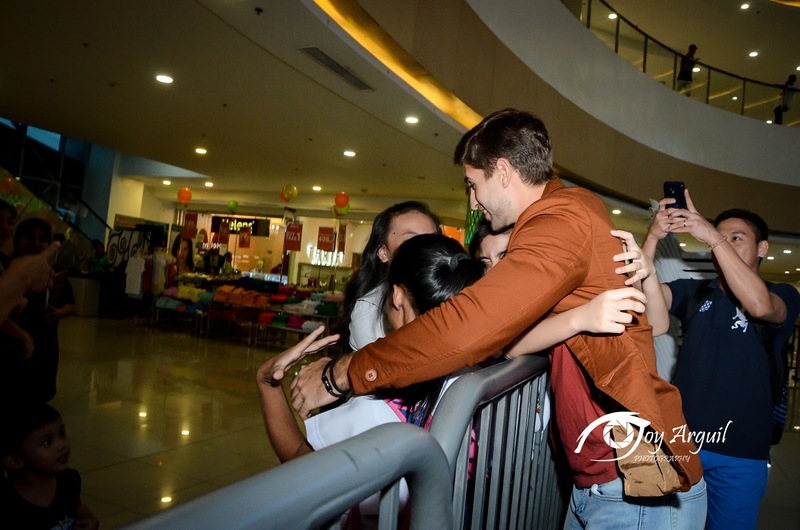 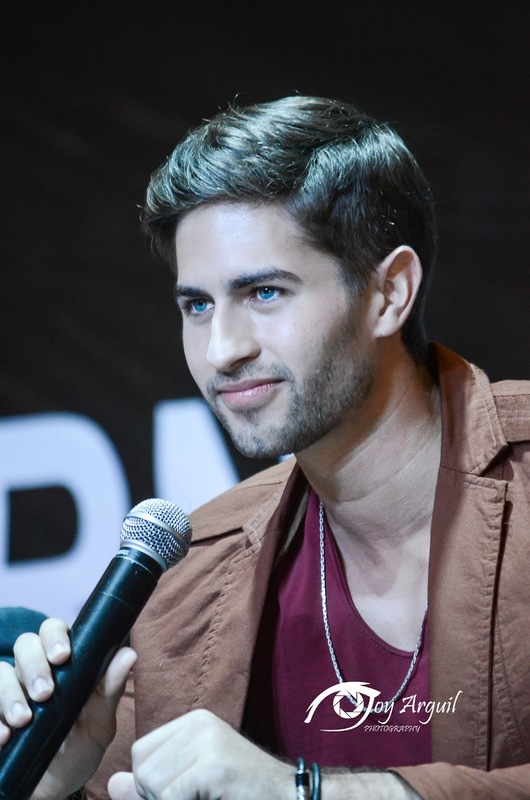 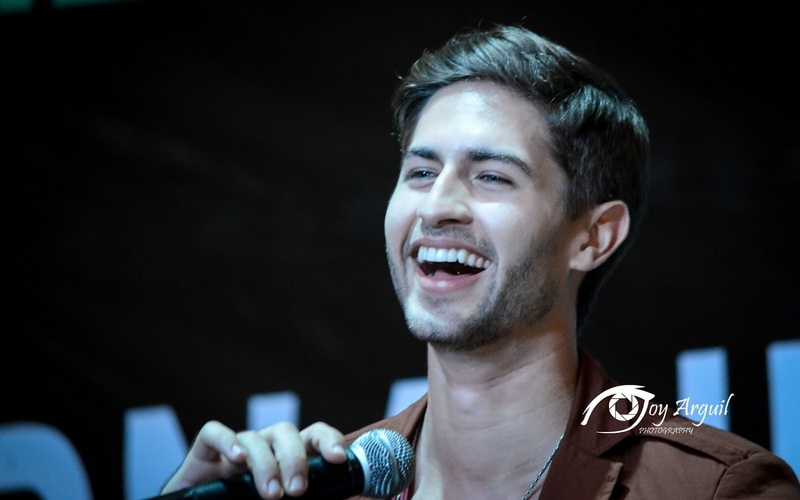 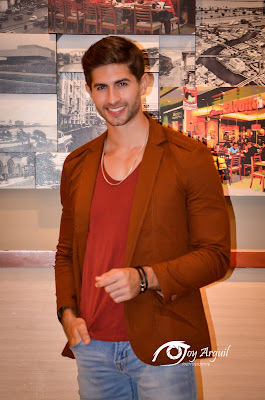 06 October 2016 Manila - Recently hailed Mr World 2016 1st Runner-up Fernando Alvarez​ of Puerto Rico is once again back in his 2nd home , the Philippines, for his victory homecoming with Filipino followers and to continue his commitment as New Placenta for Men international brand ambassador. 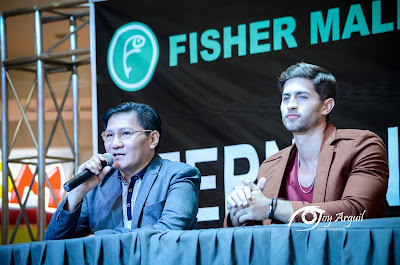 Fernando initially won the accolade of his Pinoy followers when he represented his country at the Mr International 2015 finals held in Manila where he finished as one of the top 10 finalist. 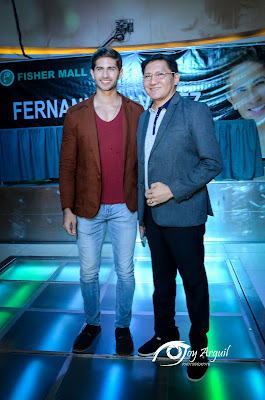 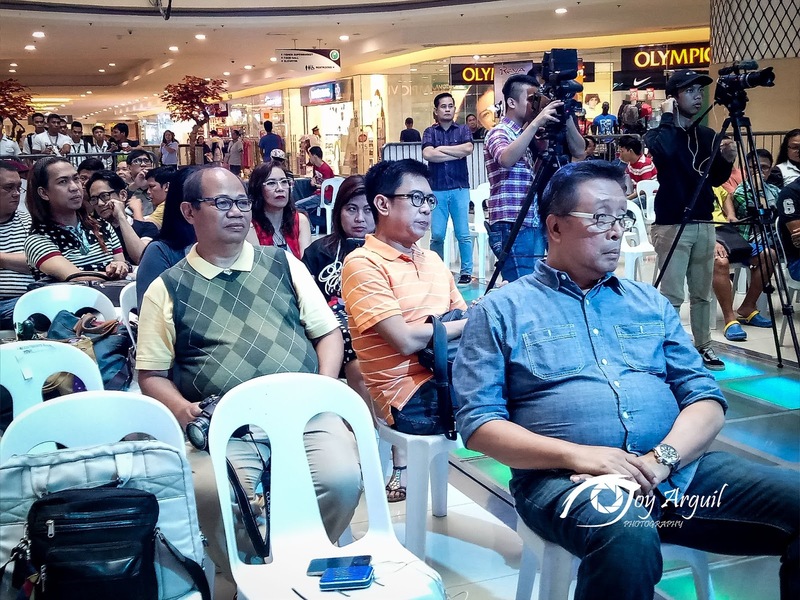 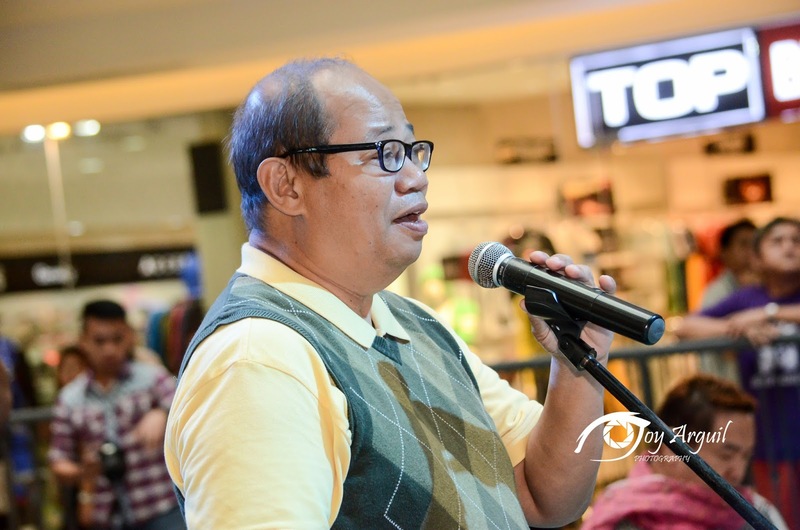 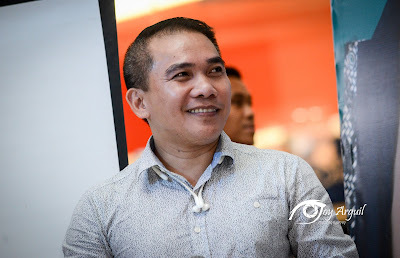 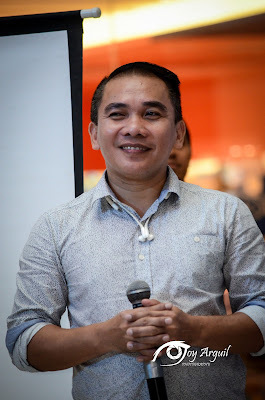 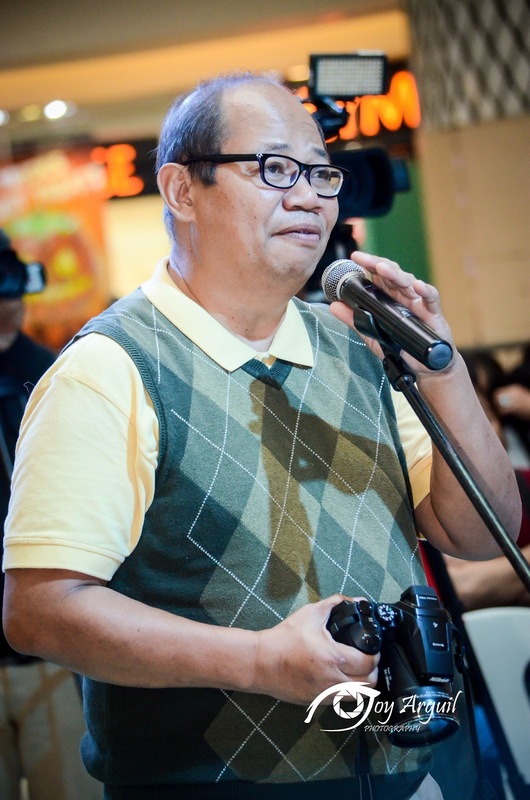 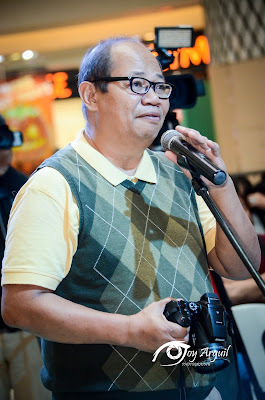 During said finals night , fernando received the New Placenta corporate award, a special award that opened many doors for him, including New Placenta for Men Brand endorsement and participation in the local fashion scene, trade events and regional cultural parades. 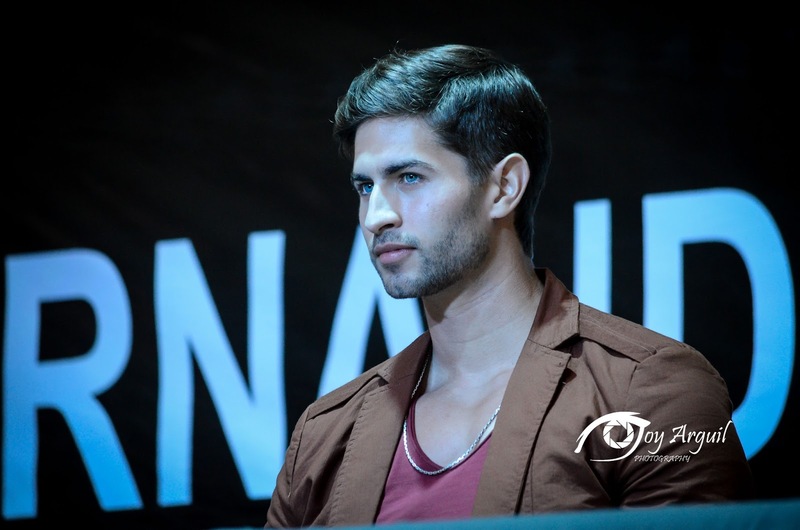 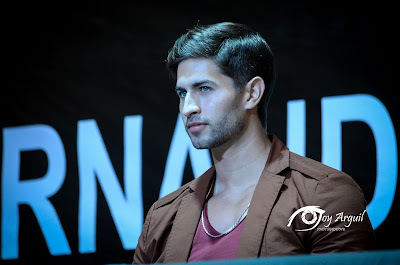 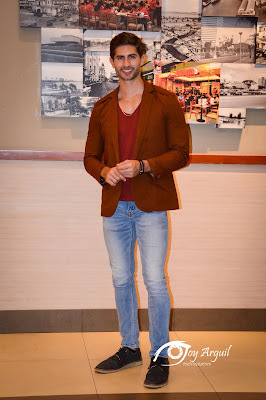 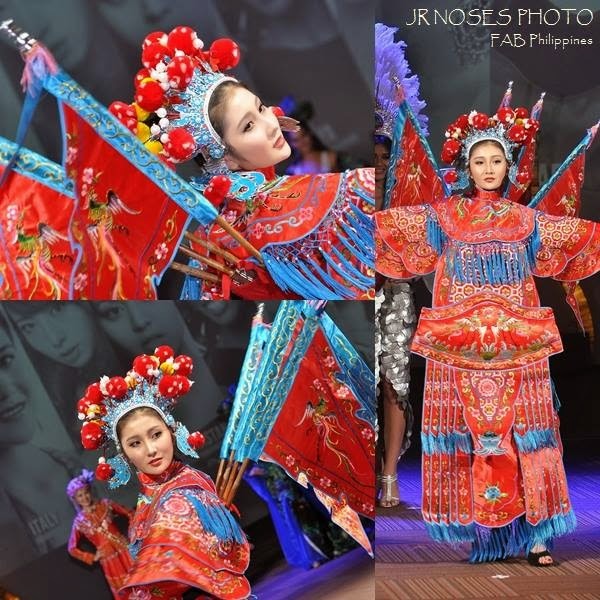 After Fernando's stint with Mr. International in 2015, he continued his journey to the world of ramp modelling and has been featured in several magazine covers. 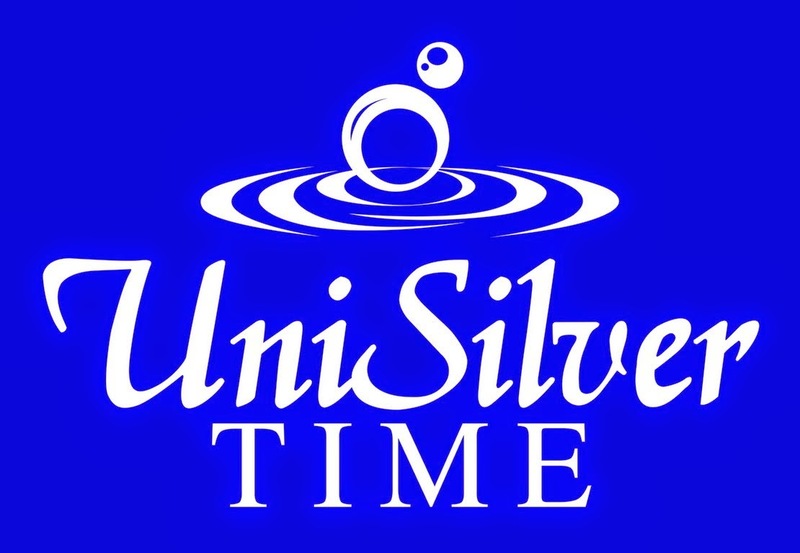 In his hometown of Coamo, he is most remembered for having won Puerto Rico's Best Male Model twice and for his appearance on international ramps upon invitation of renowned personalities in the fashion world. 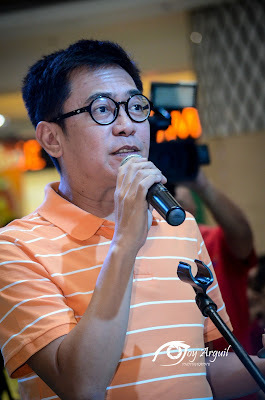 He tried his luck and joined Mr World 2016, which was held in Southport England, upon the prodding of his manager and Jim Acosta, CEO and founder of Psalmstre Enterprises, Inc. maker of New Placenta for Men. 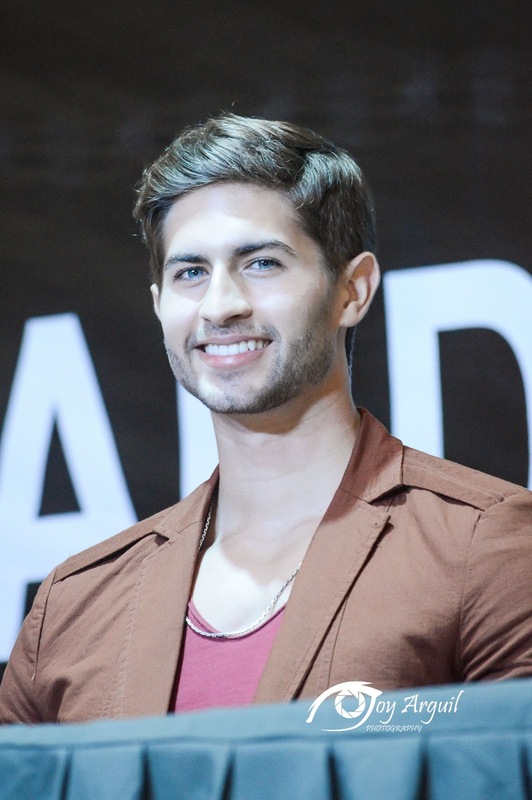 His first runner up finish has been the latest edition to his achievements. " New Placenta congratulates Fernando for his impressive finish at the Mr World 2016 competition. Once again he has proven that he truly embodies what our brand stands for, that is, world class appeal, competitive, and a dependable winner," said Acosta during the press conference held for Fernando in Manila. 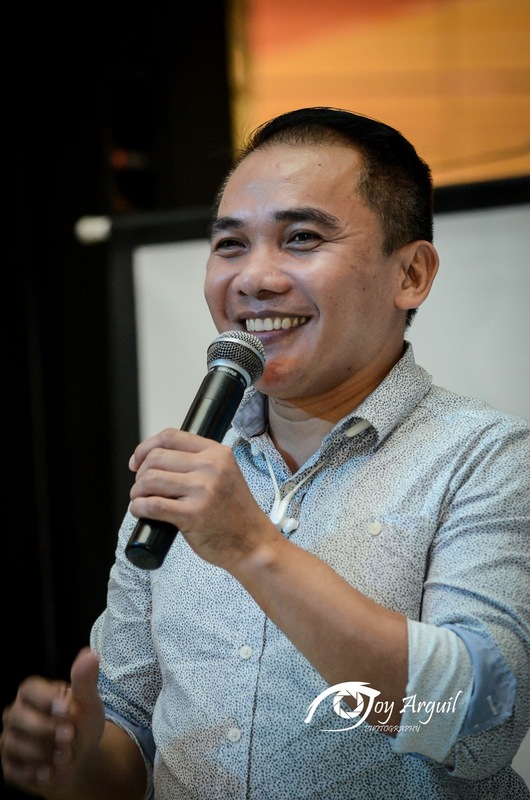 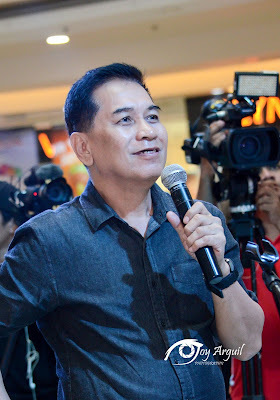 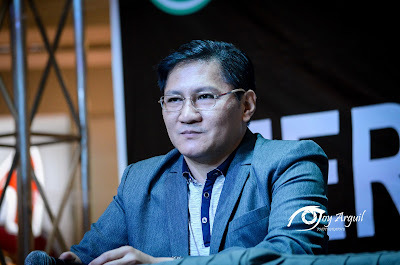 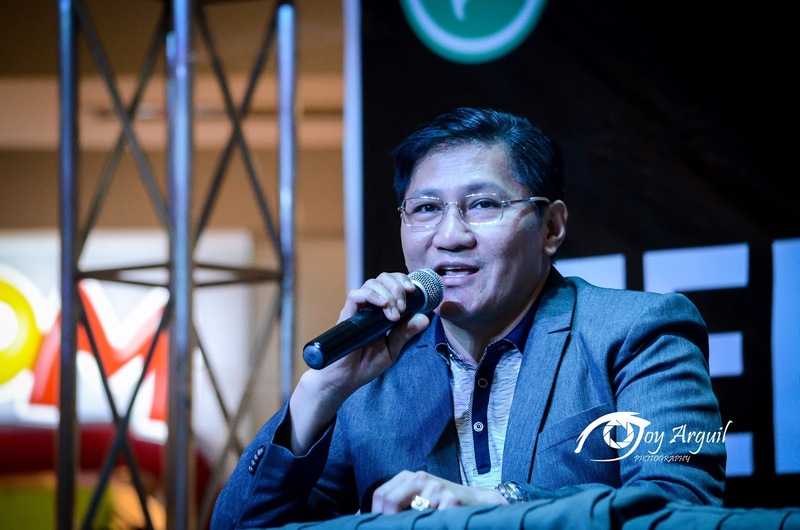 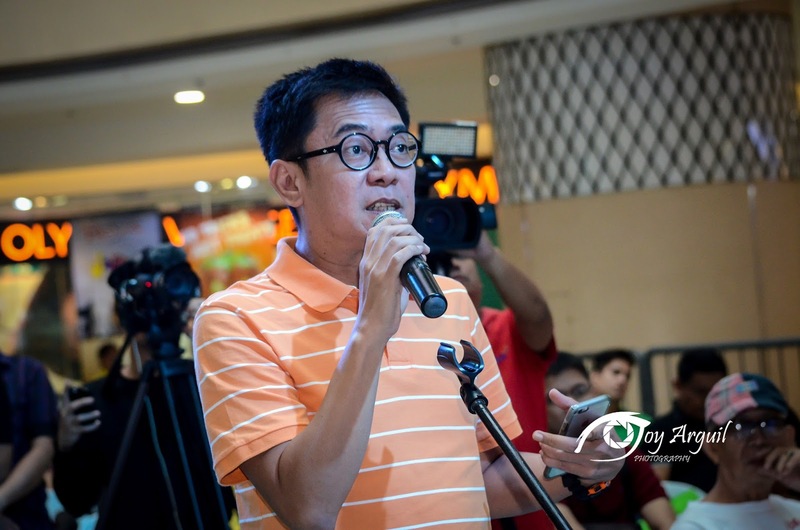 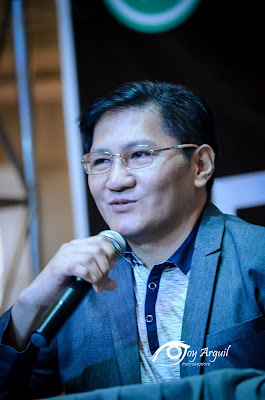 Acosta also said that Fernando will continue to undergo training with CREWorks Asia, PEI's marketing and public relations arm, in support of Fernando's pursuit of local showbiz career. 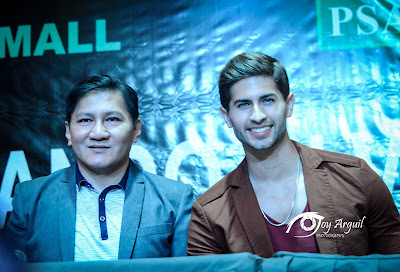 MRS. PHILIPPINES GLOBE 2016 WINNERS.